This book is a triple excitement for me. I loved Melissa Stewart's Feathers: Not Just for Flying, certainly her other books, too, and when I read that she was doing a similar book about seashells. I made sure to remember it was coming. Then, as I was getting ready to find it, either at my favorite Indie or at the library, I received a copy from Charlesbridge, a book dream realized. 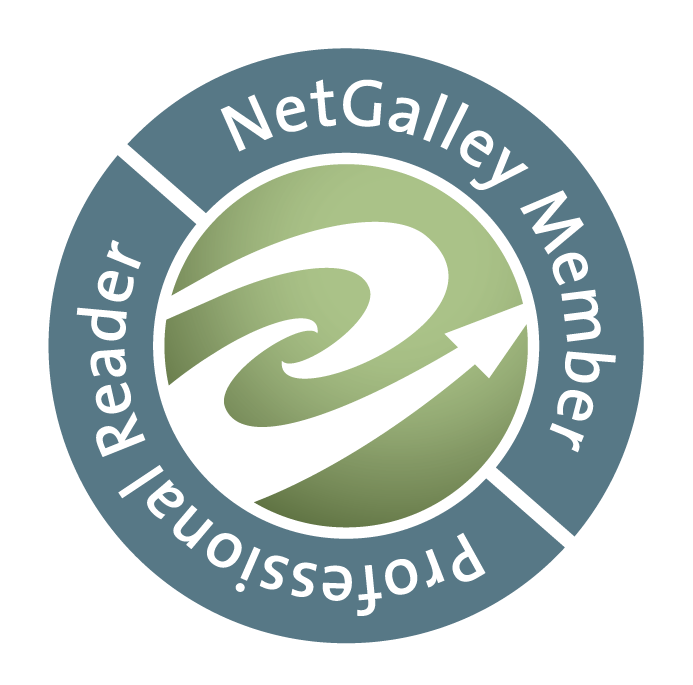 Thank you, Charlesbridge. Finally, when reading the illustrator's note, Sarah S. Brannen shared that she spent time drawing for this book on Captiva Island. My family and I have spent time there nearly every summer for a long time. 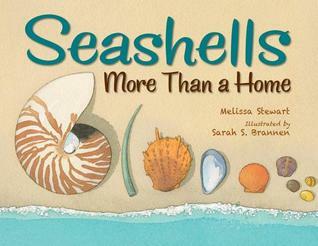 I was thrilled and I recognize many of the shells in this book that we see there and collect. The book is a treasure that will travel with us this summer, will help us learn more than we have before. 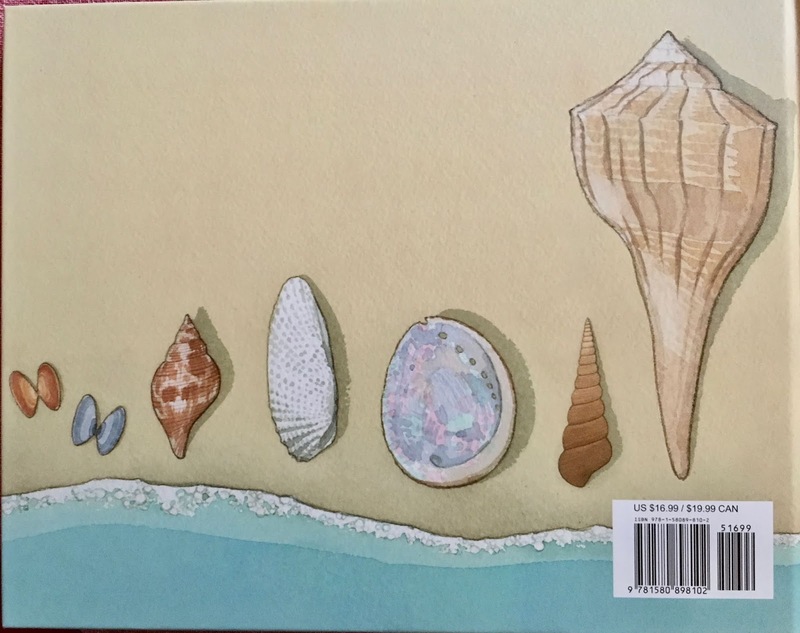 All along the way, Sarah's realistic and soft watercolor illustrations take children with their sketchbooks learning at the beach as Melissa writes about the kinds of shells and the jobs they do. She makes a statement about a particular kind of shell, then explains further in a brief paragraph. Sarah adds to the description with a small visual of a sketchbook page, (as if the kids have drawn it). 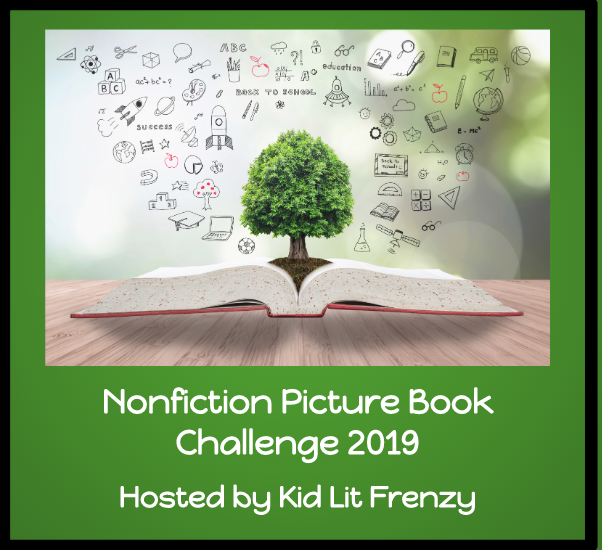 Pages vary; some are underwater showing the creatures, some are on the beach with the kids, and others mix it up with all three. But they all show and teach in realistic ways. 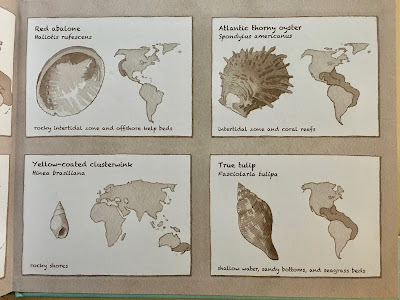 While it is sometimes challenging to imagine that live creatures live in these interesting and variously-shaped shells, Melissa tells what they do, why they need to, where they go for safety (not only in the shell), and how their attributes help the mollusks survive. 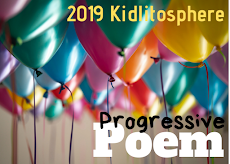 For example, Melissa writes: "Seashells can flit and flutter like a butterfly. . ." and explains that a scallop spends much time lying on the ocean floor, but can clap its valves together (in, out, in, out) to propel itself to safety. She adds more information and Sarah illustrates the underwater scene of scallops while the sketchbook demonstrates the propelling. Above is a glimpse of one of the final double-page spreads as the words share about the strength of sea shells, which "protect like a fortress". Perhaps the children are off to show others their sketches and what they've discovered? 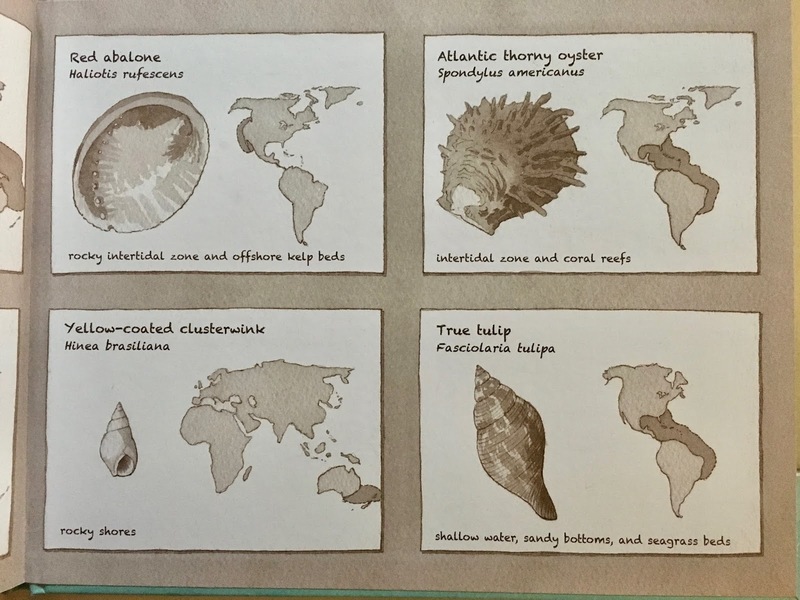 Inside covers show the geography of the shells, habitats all over the world. And the back cover continues the beauty of the cover. Simple explanations with clear illustrations make this a terrific book for learning and for yearning, to go to the beach! Thanks, Melissa Stewart and Sarah Brannen for your marvelous new book. The endpapers! I may have to buy this one instead of check it out of the library just to get all that endpaper goodness without library stuff covering it up! I know what you mean. It's so annoying, and especially when the front and the back are the same. Thanks, Annette. It's a wonderful book!